This blog post is sponsored by Aqua-Tots. All opinions are my own. From the moment my children were born one thing I knew I wanted was for them to be good swimmers. I can swim but not great because I have anxiety in deep water, well I did until we purchased a boat and I got used to the feeling of not being able to touch the bottom. I started both my kids in swim programs when they were babies. I don't think my youngest could even walk yet and we went weekly to parent and tot swim. I'm happy to say my kids are both swimmers and love being in and around the water but that would have never happened without a great swim school. Aqua-Tots was founded in 1991 in Arizona by a husband and wife team named Robert and Jane Sciarro. The couple had a dream of starting their own business and had a love for kids. The two taught swim lessons seasonally and found there was a need for a training program that focused on two important people, the parent and the child. After the couple had a successful business for awhile, they made the decision to become a year-round state of the art swim facility. Which lead them to teaming with Paul and Heather Preston. Once the two couples were teamed the franchise, Aqua-Tots Swim Schools was born. The first Aqua-Tots Swim School opened the doors to the public in Arizona in 2005. The franchised company spread throughout the United States and eventually became a worldwide swim school company. 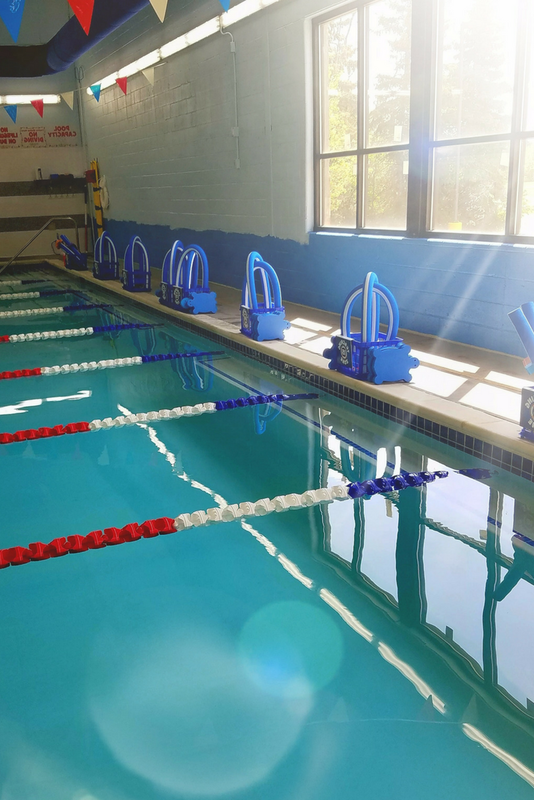 Aqua-Tots Swim Schools are here to help children learn to prevent accidental drownings by teaching life-saving swim instruction. Aqua-Tots believes in focusing on the details, strategic planning, to be the best swim school in the world! 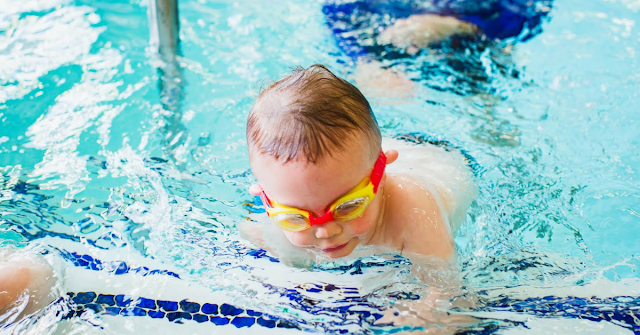 Have you started your child in swim lessons? What are you waiting for? 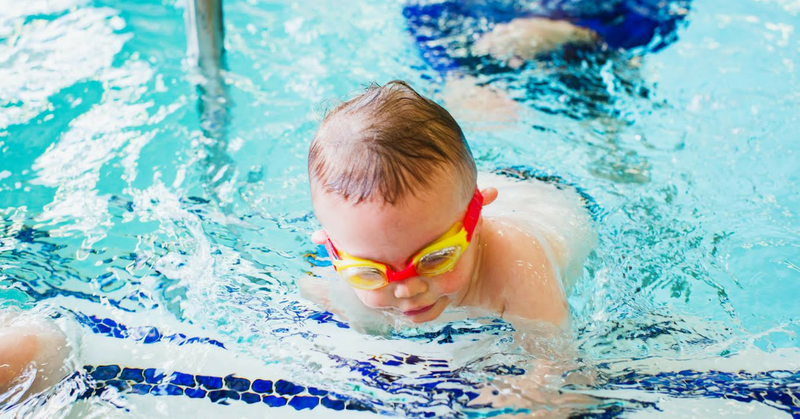 Check out Aqua-Tots Swim Schools Metro Detroit's locations!